Volvo Trucks has awarded General Truck Sales of Muncie, Indiana as its 2018 Dealer of the Year for North America. 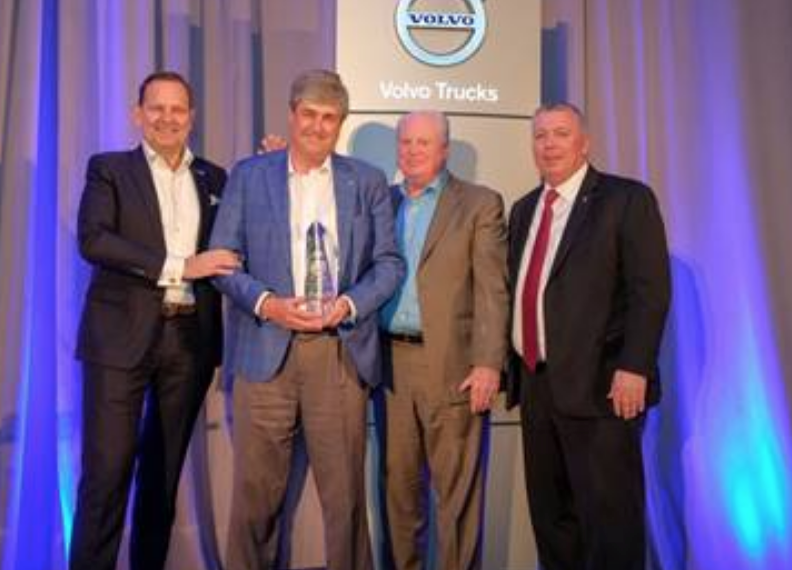 Volvo Trucks also honored its top dealers in Canada and Mexico. 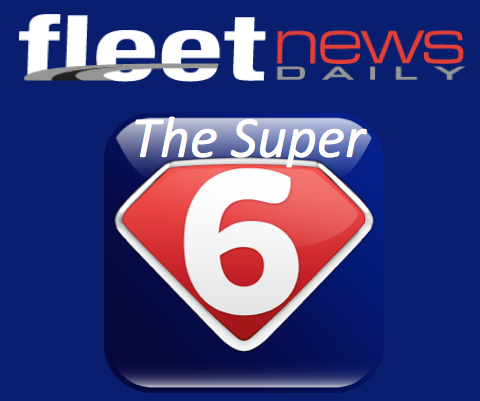 The 2018 Canada Dealer of the Year is Sheehan’s Truck Center of Burlington, Ontario, and the 2018 Mexico Dealer of the Year is Tractoautobuses Del Norte S.A. de CV of Chihuahua.